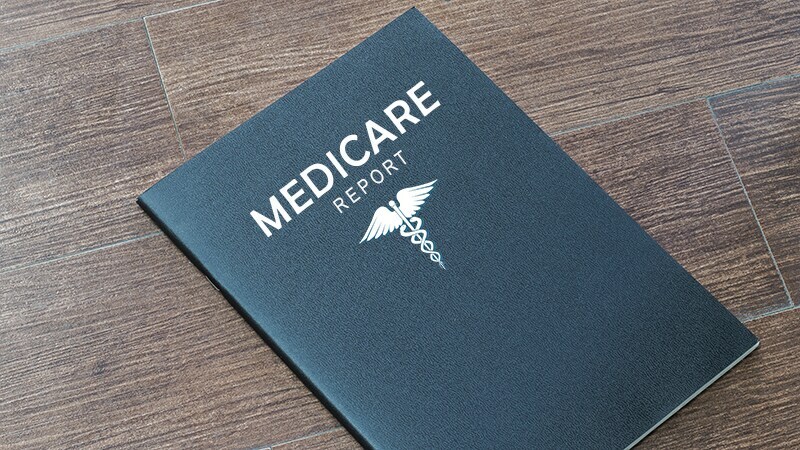 Congress Faces Challenge With Future Medicare Physician PayThe latest report from Medicare's trustees reiterates a 2026 expected date for the depletion of a key hospital fund, an event that would trigger reduced pay for many services unless Congress acts. 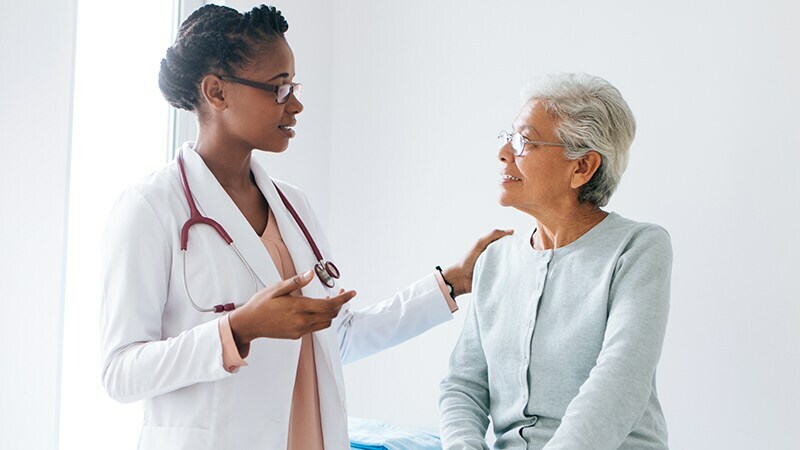 CMS Offers New Risk-Based Payment Methods to PCPsThe government hopes that a quarter of Medicare primary care providers will participate in programs with shared-savings and capitation arrangements. It also has launched program to prepay large organizations. 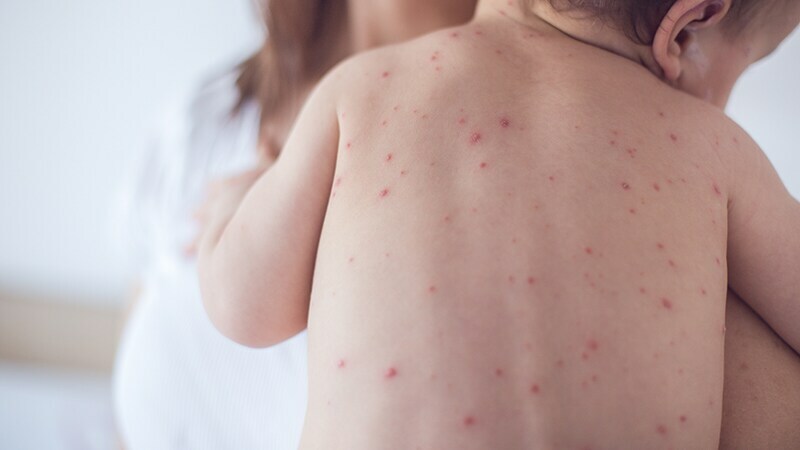 Measles Cases Approaching Highest Level in Almost 2 DecadesThis year, the number of measles cases in the United States is expected to be the highest since the disease was eliminated here in 2000, according to the CDC. 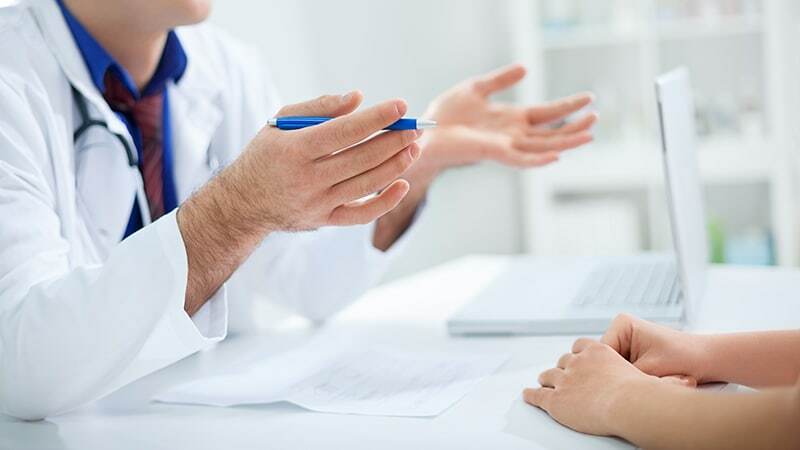 Personalize Diabetes Eating Plans, ADA AdvisesAccording to a new statement from the American Diabetes Association, there is no one-size-fits-all eating plan for patients with diabetes. 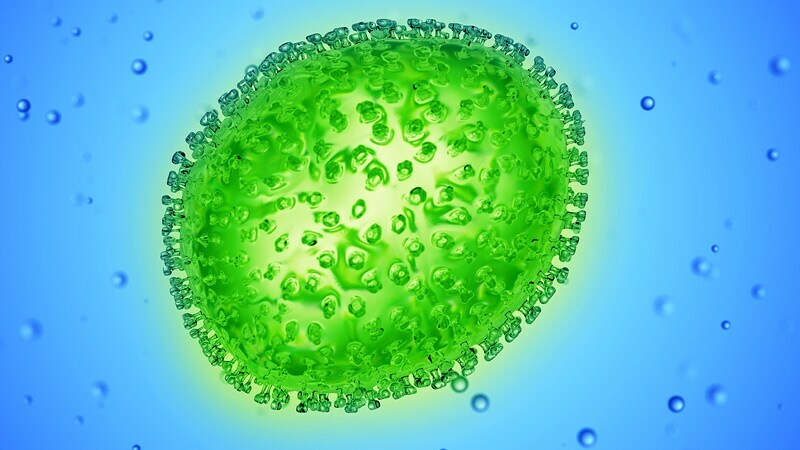 Influenza Season Now Longest in a Decade, CDC ReportsInfluenza activity is the highest in 10 years, and although activity is subsiding, it is still elevated, possibly because of a second wave of illness with a new predominant virus, according to the CDC. 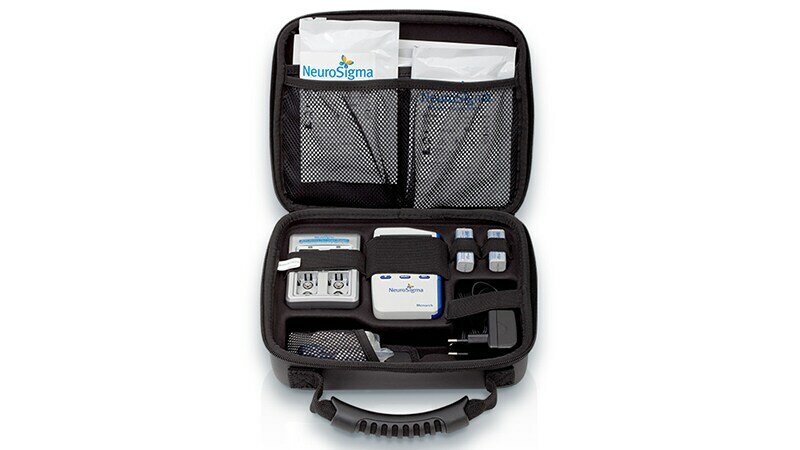 FDA Clears First Device for Treating ADHDThe US Food and Drug Administration has granted marketing authorization for the Monarch external trigeminal nerve stimulation system to treat ADHD in patients between the ages of 7 and 12 years. 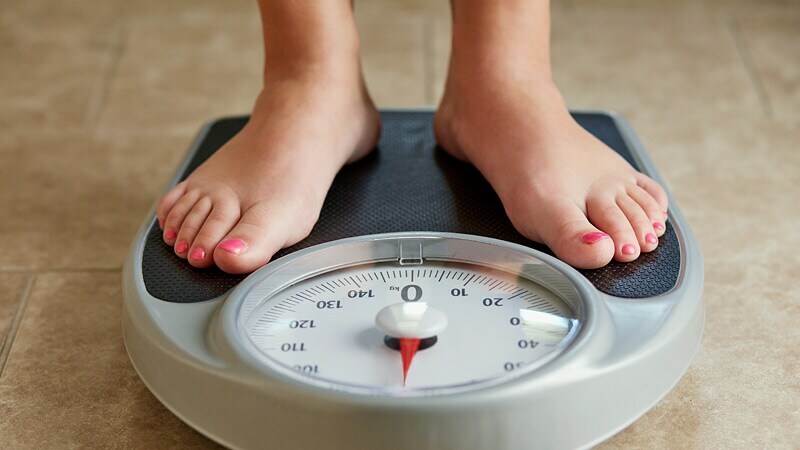 Metformin May Stop Weight Regain After Initial Loss'Those who lost weight initially after 1 year had remarkable maintenance of the weight loss with metformin,' said the senior author of a 15-year observational study. 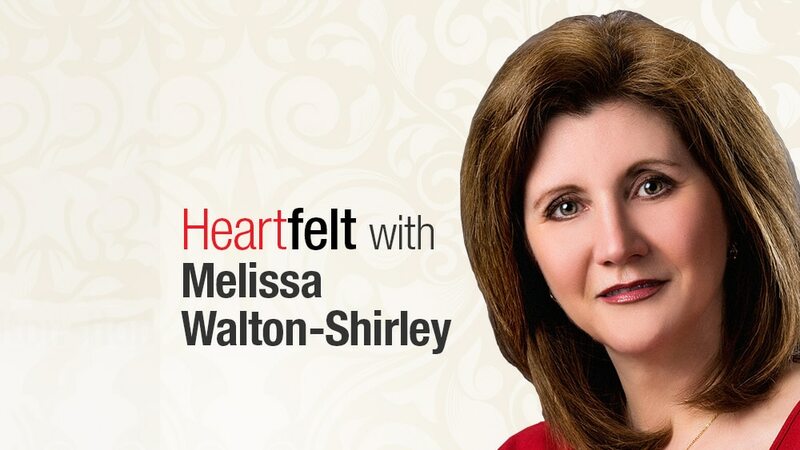 What's Driving Physician Burnout in 2018?At a session on burnout at the ESC meeting in Munich, Dr Walton-Shirley heard a first-hand account of a cardiologist who had a breakdown. The panelists left her hopeful that things will improve.